Have you thought of how much money swiss chocolate giants Nestle, make from Nigeria on a daily basis? These are numbers that should inspire you. 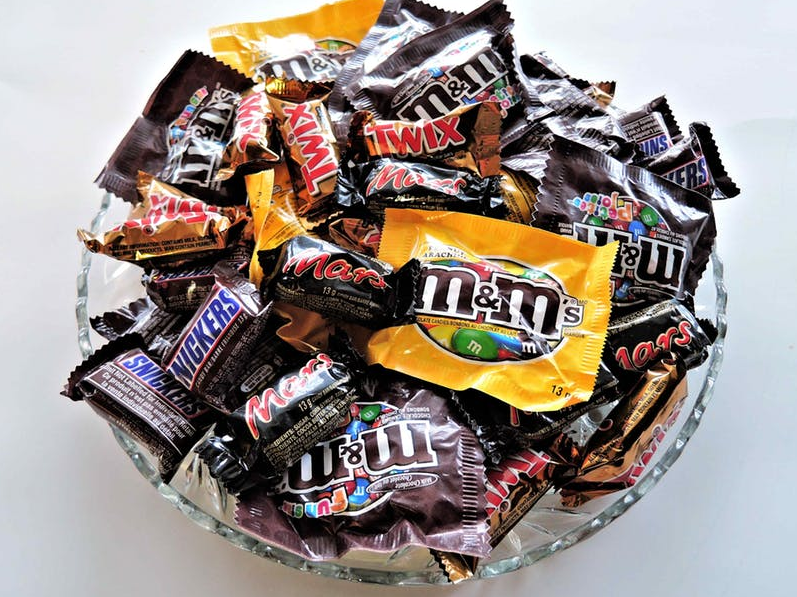 Choco and candy production is a lucrative business with an already existing customer base. Adults, kids who doesn't eat chocolates? Choco and candy business could be done from the comfort of your home but you would need a space to advertise your products after production. If you are not passionate, then don't get into this business because to achieve success in it you must show love and commitment to what you do. Like always tell people you must learn before you earn. get enroled into a confectionery school and learn how to make sweets and chocolates and within a few months you are done. So there you have it. The shop is the face of the business, you have to feverishly pamper it. Before venturing fully into the business you have to test what works and what doesn’t by giving it out free prospective buyers and family and . When you gather the feedback it will help you decide as to which flavour to make and which ones to ignore making at all for the business. When you have made your mind, you have found the flavours and types that would sell, then you can become fully operational. Also note that the kitchen should be able to handle the capacity you are willing to produce. Once the sweets and chocolates are finished in the kitchen then, they are transported to the shop. Some people in the business divide the shop to have their kitchen in it but invisible concealed from customers perhaps through a door but that kind of shop is hard to find and most shop owners won’t let you convert part of their shop to a kitchen due to town planning/civil regulations. It is impossible to do all the work by yourself, you wouldn’t even have the time. You need assistants to help you with the kitchen chores and making of the sweets, teach them and train them as you go along. Then there are the staff whose job is in the shop, the sales boy/girl, the person responsible for selling the items in the shop and a cashier. Just like the shop the packaging should be very fancy. 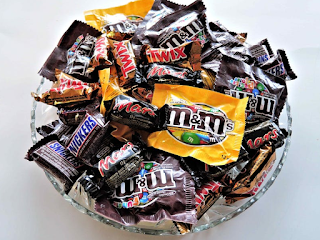 Candy are packed in cardboard boxes or plastic bags, but they cannot be plain looking or the ordinary ones you find in provision stores. It should have your name brand on it. To achieve a spectacular packaging you will need to hire a graphic designer to design a logo and package for you, a brochure if necessary where you can list the products you sell just like a menu. Then find a company that manufacture packages, a quick online search will reveal many. Choose the type you want and they will make them and deliver to you. After producing wonderful products ensure you let the world know, the best way to spread the word is through social media. People love food and they commit to it even on social media. Open a Facebook and Instagram ‘business page’, update it regularly with fine pictures of your finished creations, and don’t forget to tag your shop’s location whenever you do.